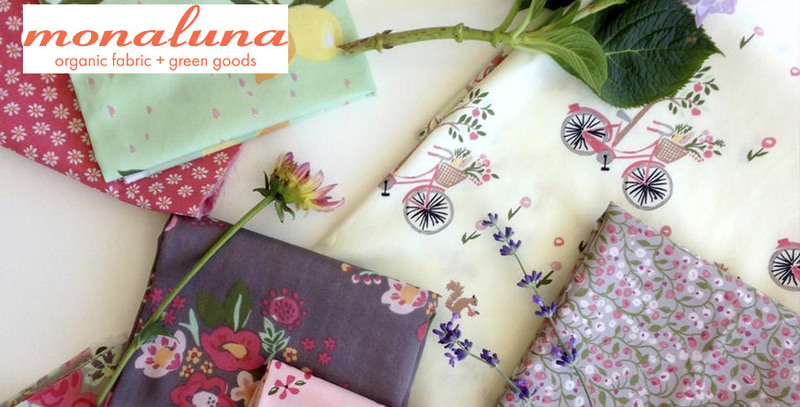 Monaluna was started in 2010 by Jennifer, a designer and textile artist, out of a desire to bring more sustainable alternatives to the fabric marketplace. "I have always loved sewing and creating with fabric", Jennifer says, "but as I learned about the environmental impacts of fabric production I became committed to making more environmentally-friendly options available to sewists and quilters." The company started small, but has been growing steadily, and is now producing 4-6 new collections per year.